Make amazing memories at our BIRTHDAY PARTIES! 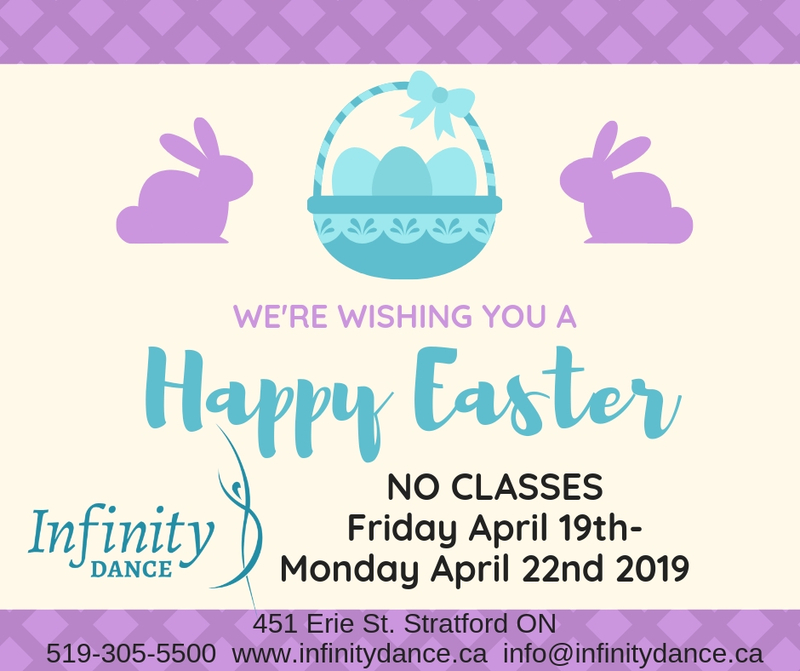 At Infinity Dance we believe students of all ages and abilities deserve the chance to learn the art and discipline of dance in a nurturing and inspiring dance class. We strive to share our passion and joy for dance with all of our students, in all of our dance classes. 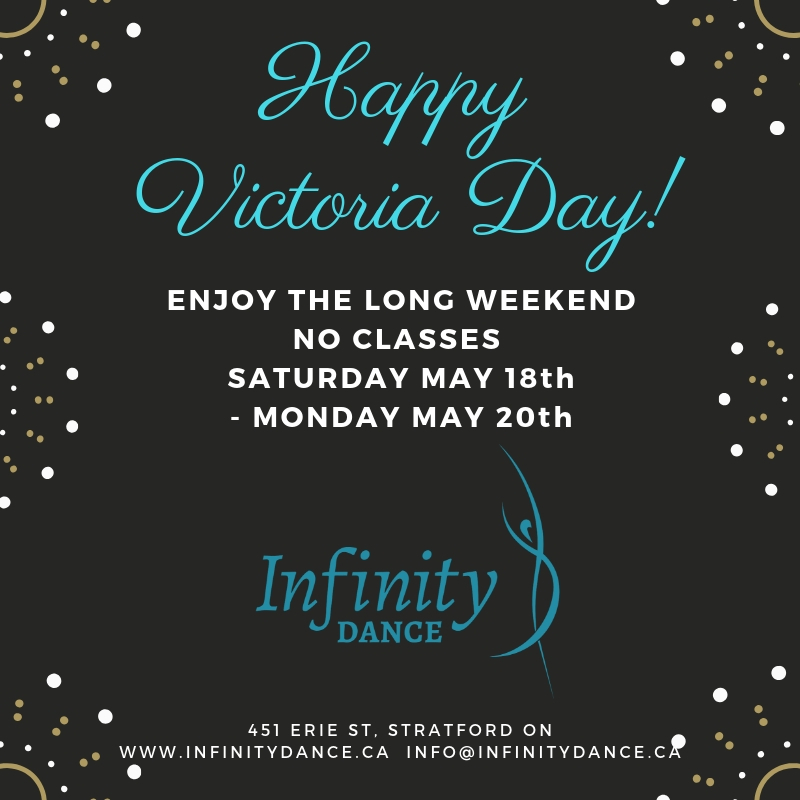 We hope to develop confident, well rounded and highly informed dancers through quality training infused with positivity every 'step' of the way!